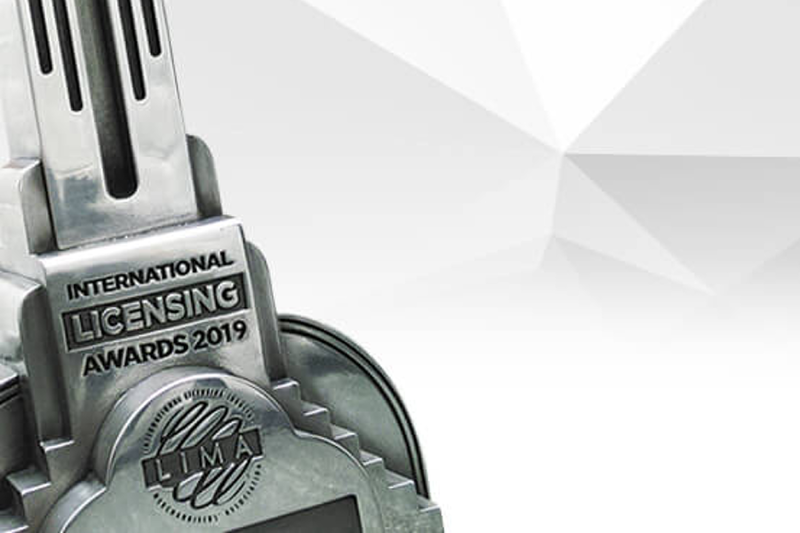 For 33 years, the LIMA International Licensing Awards have served as the pinnacle of achievement in brand licensing. Every year, as executives from around the world converge in Las Vegas at the industry’s largest trade gathering – Licensing Expo – we take a few hours to shine a spotlight on the innovation and accomplishments of our colleagues. In addition to showcasing the year’s best brands, properties, products, retailers and activations, we also celebrate the professionals who are shaping our business by welcoming new members into the Licensing Industry Hall of Fame and calling out Rising Stars. 24 categories means a lot of opportunity to brag, and this certainly isn’t the time to be modest. Did your brand take the world by storm? Did you bring a property to life in a way no one has done before? Did your product fly off the shelves? Then you have a shot at joining the ranks of past LIMA Awards winners, which include some of the most influential brands, retailers and companies in the world.